To determine the sugar consumption pattern of the school children in Belgaum city and to organize for a diet-counseling program. Easy availability of sugar containing food and high consumption of these sweets if continued unabated, the dental caries among children would become a major public health problem. In this instance, Dietary counseling can be just appropriate to inhibit the carious process. 342 school children aged 13 years, from four schools in Belgaum city participated in the study. 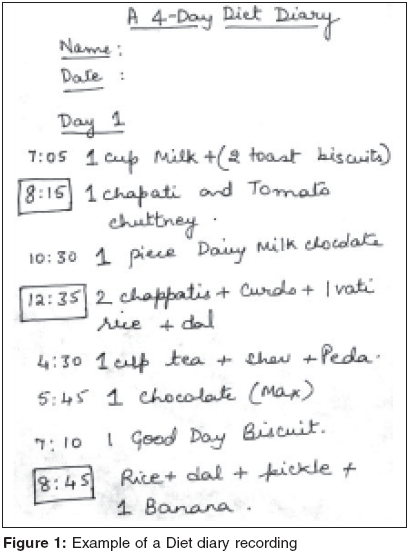 The pattern of sugar consumption was assessed using a 4-day diet diary. Analysis was done according to the method described by Nizel and Papas (Nutrition in clinical dentistry, 1989, 277) and the variables were: the sweet score, At meal sugar exposure (AMSE), Between meal sugar exposure (BMSE) and Total sugar exposure (TSE). The mean, standard deviation and/or frequency were calculated for all variables. Student's t-test was used to statistically analyze the gender difference. The mean + SD of the recorded variables were: sweet score 31 + 12.78/day, AMSE 0.88 + 0.33/day, BMSE 3.95 + 0.87/day, and TSE 4.83 + 0.96/day. No statistical significant gender difference with respect to the variables was observed. 'Tell Show And Do' Diet counseling session will perhaps have a greater impact as compared to the most common strategy of simply exhorting the children to eat less sugar. Managing the anxiety of pediatric dental patient has long been the purview of dentists over many years. Various techniques have been used with moderate and variant success rates over the last few years. The main aim of this study was to ascertain if music distraction is an effective means of managing anxiety in pediatric dental patients. Forty children aged between 4 and 8 years were selected for the study. 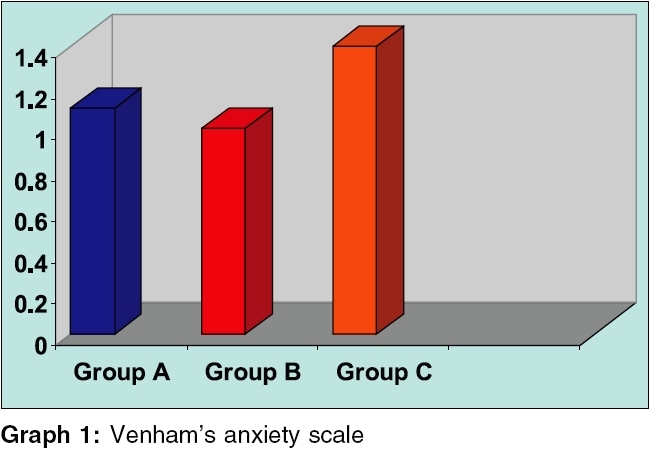 The assessment of anxiety was done using Venham's picture test, Venham's anxiety rating scale, pulse rate, and oxygen saturation during different treatment visits. The values were statistically analyzed and it was concluded that audio distraction did decrease the anxiety level in pediatric dental patients, but not to a very significant level. Concept of creating mechanical retention for bonding through crystal growth has been successfully achieved in the present study. By using polyacrylic acid, sulphated with sulphuric acid as etchant, abundant crystal growth was demonstrated. Keeping in view the obvious benefits of crystal growth technique, the present SEM study was aimed to observe and compare the changes brought about by different etching agents (phosphoric acid, polyacrylic acid and polyacrylic acid sulphated) and to evaluate their advantages and disadvantages in an attempt to reduce iatrogenic trauma caused due to surface enamel alteration. Control and experimental groups were made of 24 and 30 premolars, respectively, for scanning electron microscopic appraisal of normal unetched and etched enamel surface and fracture site and finished surface evaluation. 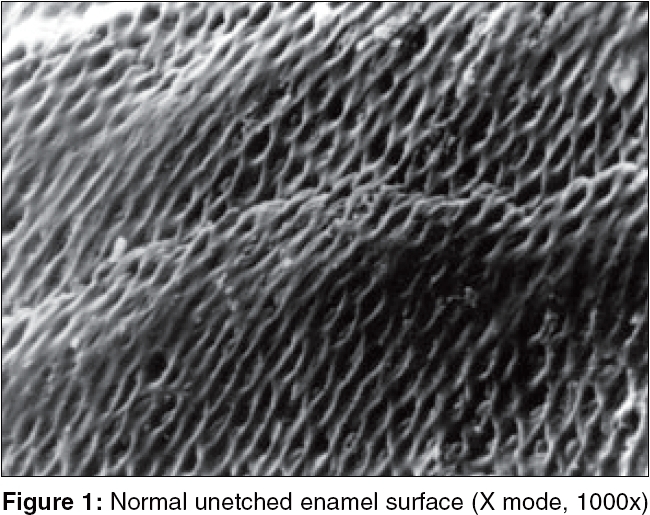 When compared with conventional phosphoric acid and weaker polyacrylic acid, investigations indicated that crystal growth treatment on enamel surface caused minimal iatrogenic trauma and surface alteration were restored to the original untreated condition to a large extent. In humans, the development of the primary palate and the lip is completed by the 7th week of intra uterine life and that of secondary palate by 12th week. The dermal ridges develop in relation to the volar pads, which are formed by the 6th week of gestation and reach maximum size between 12th and 13th weeks. 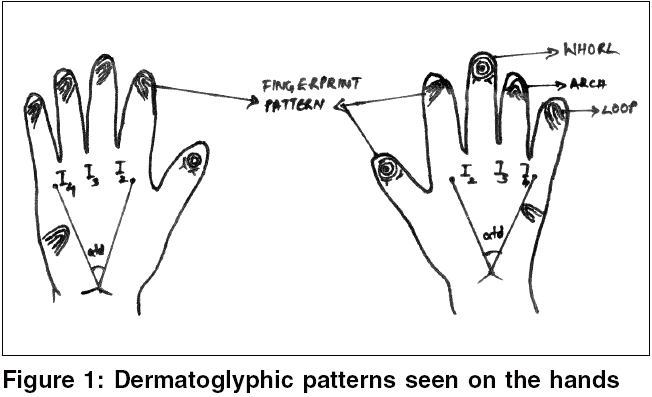 This means that the genetic message contained in the genome - normal or abnormal is deciphered during this period and is also reflected by dermatoglyphics. Hence this study was done in order to observe the differences in dermatoglyphic patterns between the children with oral clefts and normal children and to determine the usefulness of dermatoglyphics in studying the genetic etiology of oral clefts.Dermatoglyphic data from 50 oral cleft children and 50 normal children were collected using the ink method and comparison was done between them. In the present study, we found an increase in the ulnar loop patterns on the distal phalanges of the ten fingers, an increase in the atd angle and an increase in the fluctuating asymmetry of the atd angle in the oral cleft children which indicates the degree of developmental instability of the oral cleft individual. The cleft lip and palate patients usually present a number of problems viz. altered oral anatomy leading to changes in oral physiology diminishing the self-cleansing ability of individual. The handicapped children are unable to maintain their oral hygiene properly. The present study was formulated with the aim that does normalization of oral anatomy have its effect on improvement of oral hygiene? An assessment of oral hygiene index-simplified was performed between preoperative and postoperative values in the same patient at KGMU and KGDU. A total of 50 cases were recorded in two groups of 25 each: (i) < 6 years old and (ii) > 6 years. The observations are statistically analyzed by paired 't' test to get the significance of results. Results: The data analyzed showed the significant decrease in oral hygiene indices observed in both groups. A relative significance in oral hygiene status following surgery was observed. Both groups expressed greater significance when compared pre and postoperatively which is indicative of considerable improvement of oral hygiene after surgical correction. 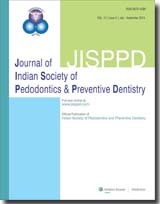 The study concludes that oral hygiene improves more in older cleft lip-palate cases following reconstruction of palatal vault, premaxilla and anterior lip seal by secondary bone grafting method when compared with oral hygiene indices results in primary periosteoplasty cases. The surgical correction of cleft lip palate enhances self-cleaning ability and better compliance to maintain oral hygiene in children as the age advances. Lymphangiomas are congenital malformations of lymphatic vessels filled with a clear protein-rich fluid containing few lymph cells. It can also occur in association with hemangioma. 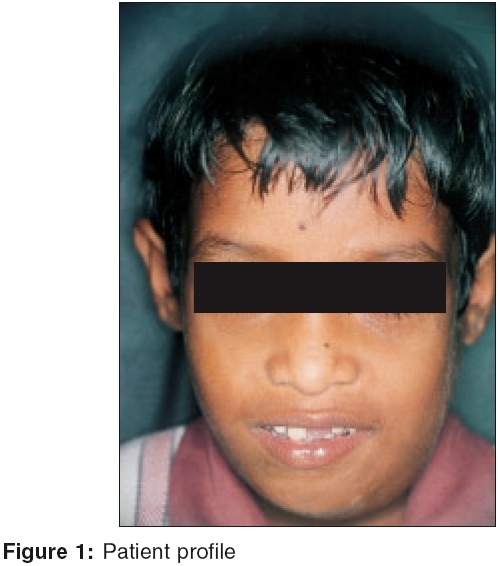 Large lymphangioma extending into the tissue spaces of neck is referred to as cystic hygroma. Herewith, we present a case of cystic hygroma associated with lymphangioma of tongue leading to macroglossia in a 5-year-old boy. 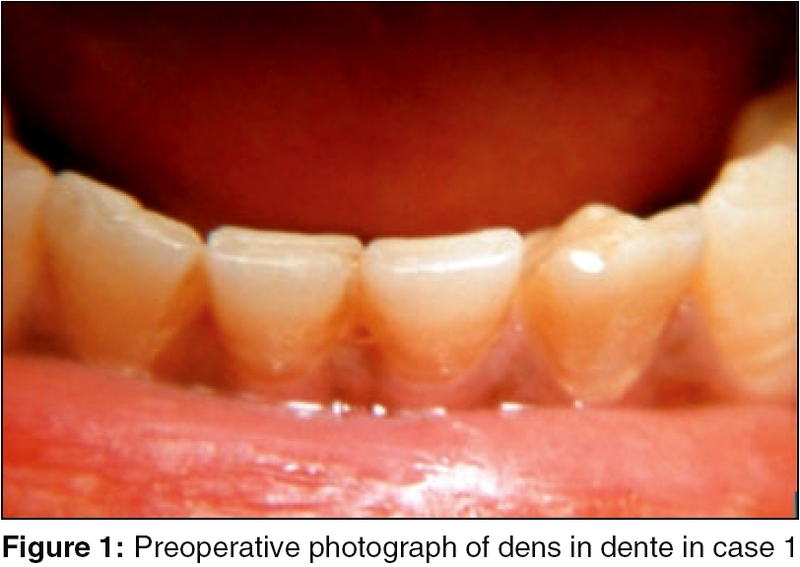 The management of two unusual cases of dens invaginatus in a maxillary and a mandibular lateral incisor with a periradicular lesion are reported. The patient presented with pain and localized swelling. Despite the complex anatomy and diagnosis of dens invaginatus, nonsurgical root canal treatment was performed successfully. Furthermore essential clinical considerations and treatment options are suggested. Early diagnosis and management are important to avoid complications. 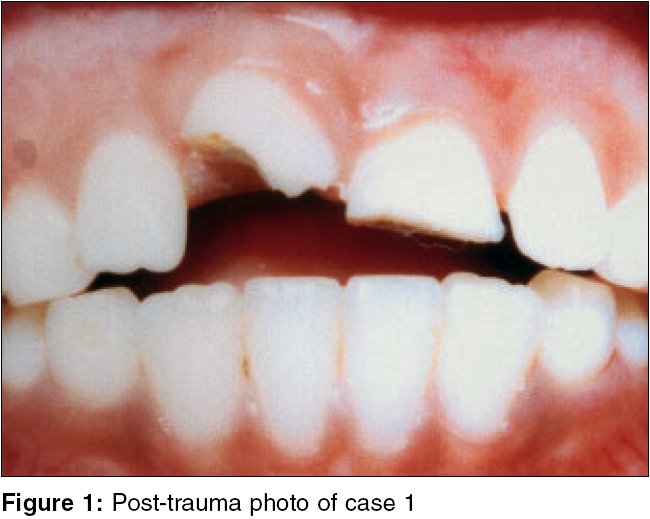 These cases had been discussed having massive coronal fracture, rotation and intrusion of teeth. In case one, both the central incisors, i.e. 11 and 21 were fractured only one-third of tooth material was remaining. In case two, 21 was fractured and intruded. In case three, 12 and 21 were avulsed and 11 was rotated and intruded. These cases were successfully treated by multidisciplinary approach. Fractured crown with periapical pathology were endodontically treated and then rotated and intruded teeth were repositioned by removable or fixed orthodontic appliance. 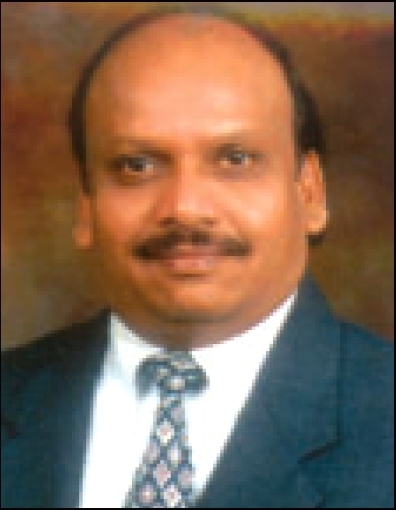 Subsequent to endodontic and orthodontic treatment prosthodontic rehabilitation was done. Gorlin syndrome is an autosomal dominant inherited condition that exhibits high penetrance and variable expressivity. It is characterized mainly by Basal cell carcinomas, Odontogenic keratocysts and skeletal anomalies. However, medical literature documents both common and lesser known manifestations of the disorder involving the skin, central nervous system, skeletal system etc. Diagnosis of the syndrome in childhood is basically through oral abnormalities. 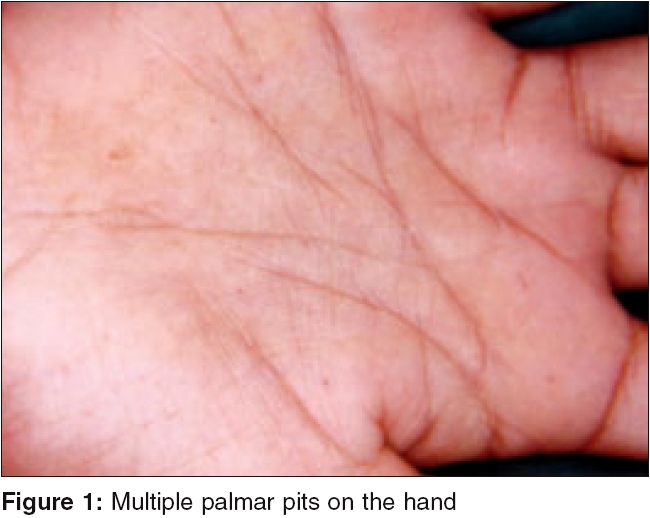 A case of Gorlin syndrome has been reported here, with review of literature. A rare case of two root canals in all mandibular anterior teeth is presented. The patient initially reported for the treatment of mandibular right central and lateral incisors. 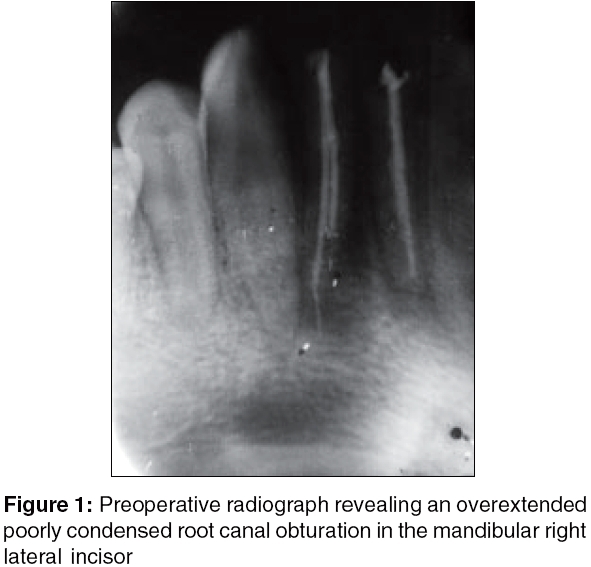 However, radiographic evaluation revealed variant root canal and apical foramen patterns.